Everyone knows that Myrtle Beach is famous for golf, beautiful beaches, and of course the fine dining. This little restaurant in the heart of Myrtle Beach might surprise you! 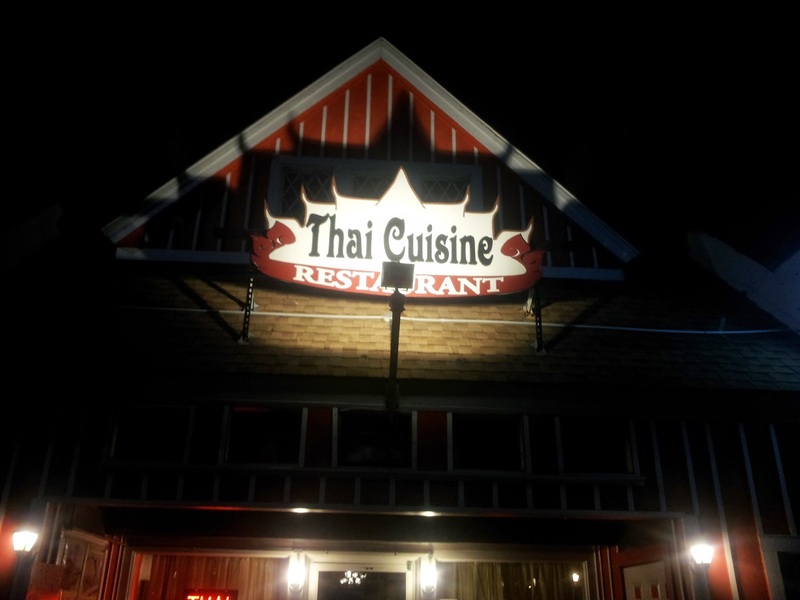 Click here to watch our short video review of Thai Cuisine!